CAVENY is using Smore newsletters to spread the word online. 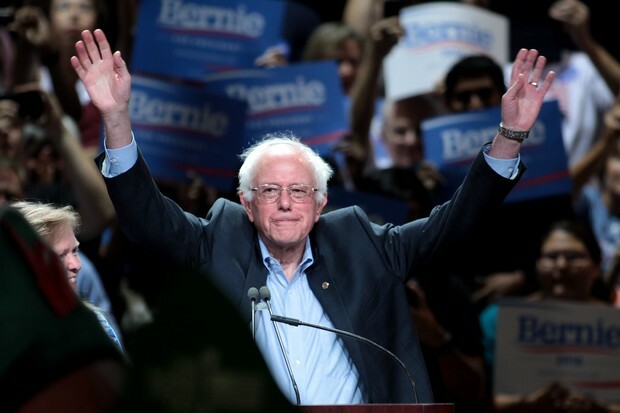 Sanders attended Brooklyn's James Madison High School and then went on to Brooklyn College. After a year there, he transferred to the University of Chicago. Sanders became involved in the Civil Rights Movement during his university days. He was a member of the Congress of Racial Equality, also known as CORE. With CORE, Sanders participated in a sit-in against the segregation of off-campus housing in 1962. He also served as an organizer for the Student Nonviolent Coordinating Committee. In 1963 he participated in the March on Washington. 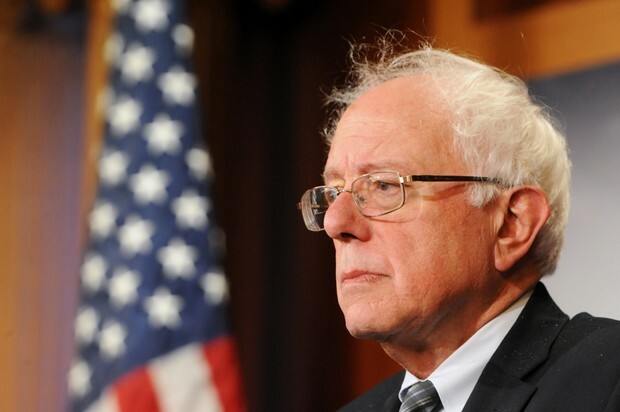 Independent politician Bernie Sanders was born on September 8, 1941, in New York. He grew up in Brooklyn as the youngest of two sons of Jewish immigrants from Poland. His father worked as a paint salesman. As part of a struggling working-class family, Sanders recognized early on America's economic disparity. As he told the Guardian newspaper, "I saw unfairness. That was the major inspiration in my politics," he said. 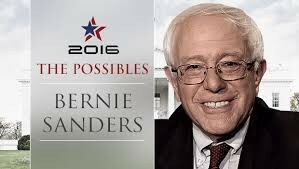 Sanders also counts American socialist leader Eugene V. Debs as an important influence. He believes all public higher education should be free. 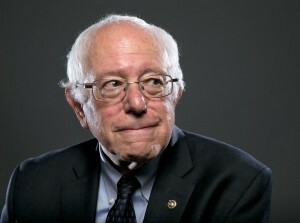 He’s He’s all for marriage equality.against tax breaks for the 1 percent.. He believes in sensible gun control. He believes world peace is on the whole world. He wants more funding for health care for veterans. In 1964 Sanders married his college sweetheart Deborah Shiling, but the couple divorced two years later. In 1968 he met Susan Mott and the two had a son, Levi, in 1969.Sanders met his second wife Jane O'Meara right before becoming mayor of Burlington, Vermont in 1981. A long-time educator, O'Meara would eventually become president of Burlington College. The two married in 1988. O'Meara has three children from a previous marriage. Between them, the couple has four children and seven grandchildren.